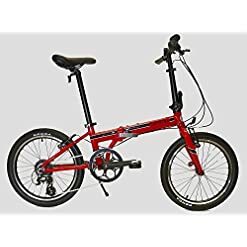 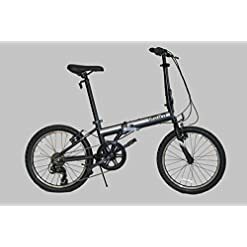 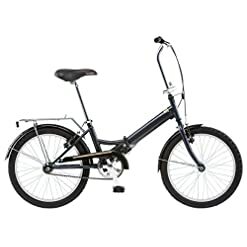 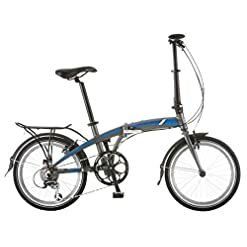 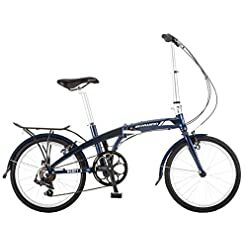 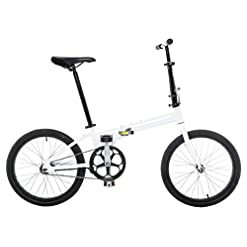 Folding bikes are great for camping, or just traveling in the car to your favorite place to ride. 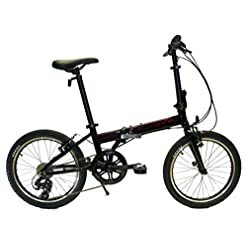 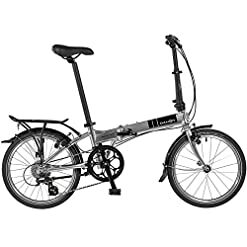 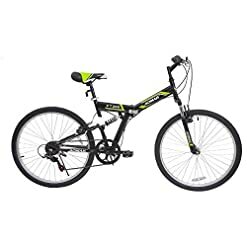 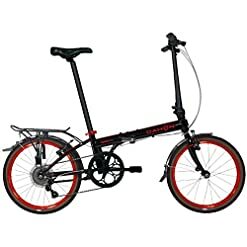 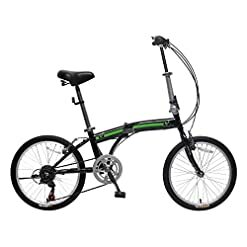 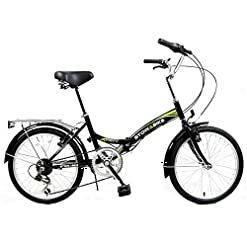 Enjoy shopping these popular folding bikes. 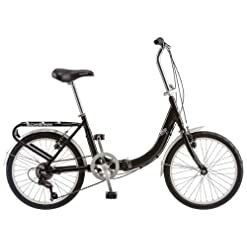 Happy riding!